I have been training with Haaije since February 2014 and like many others I have also been to many gyms and bootcamps. I initially joined the 6 weeks challenge because of a friend and never looked back. Training with Haaije is challenging and when you think that you have seen it all, he raises the bar to another level. 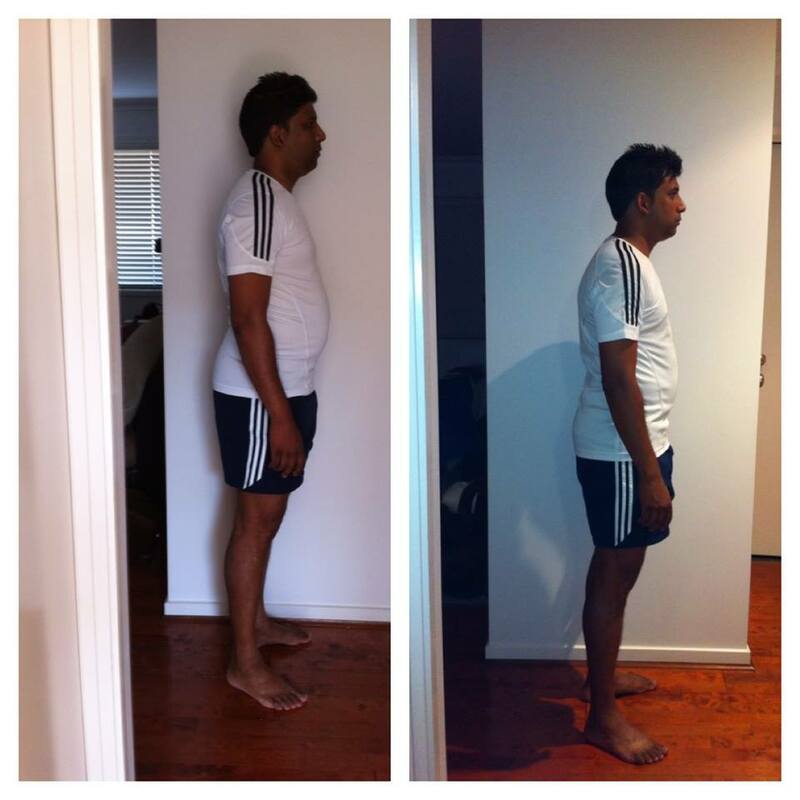 Since training with Haaije, I have lost 7 kgs and went from a size 36 to a size 32. I participated in the Gold Coast 10 kms run which I completed in 53 minutes and my long term goal is to finish a full marathon in 2 years time. The support from family, friends and other wonderful people at training makes it even more enjoyable every time you turn up for training. I wish Haaije all the best and know that he will do tremendously well.